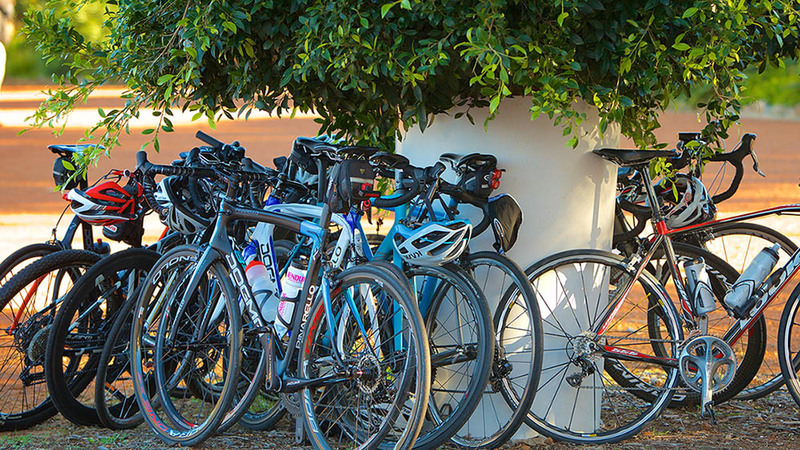 This July, the 2019 Pollie Pedal will start in Currumbin and finish in Brisbane, riding through regional communities in Queensland and Northern New South Wales. Partnering with Soldier On, this year’s ride will continue to raise funds and awareness to support those who have served our nation. 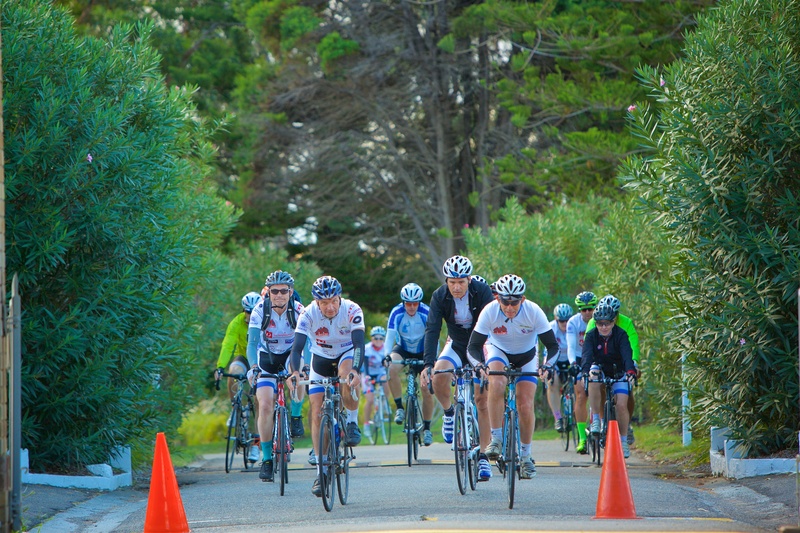 Pollie Pedal was established in 1998 and for 22 years has given Members of Parliament a chance to connect with people outside of capital cities and off the beaten track whilst raising funds for a number of good causes. Over this time, Pollie Pedal has ridden more than 20,000 kilometres and raised nearly $6 million for organisations such as the Royal Flying Doctor Service, Ronald McDonald House, Youth Insearch, the Paralympic Games, Carers Australia and most recently Soldier On. In 2019, Pollie Pedal will continue its partnership with Soldier On who was the ride's national charity beneficiary last year. Nearly every town in the country has an RSL or a cenotaph. Over the course of eight days, the ride will pass through communities with an active defence presence to raise awareness of the work that Soldier On does. Service Personnel will also ride, making it a good opportunity for them to share their experiences – during and since their service – with fellow riders and members of the community at large. Since 1990, hundreds of thousands of service personnel have served to protect Australia. Soldier On has seen firsthand the impacts of service on all service personnel and their families. As an organisation, Soldier On has a deep appreciation of isolation and alienation non ADF serving men and women and their families can experience when they are impacted by service. Soldier On supports service personnel and their families, HELPing them to build resilience and create meaningful connections with family, community and employers. 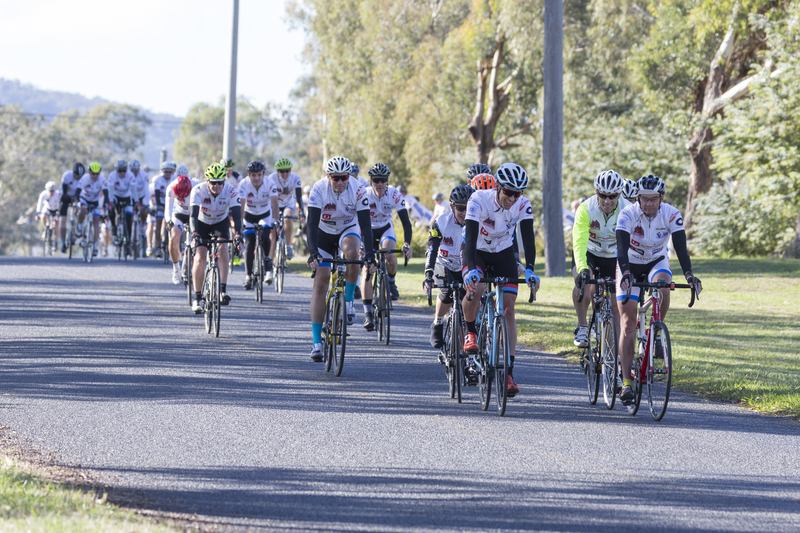 The proceeds of Pollie Pedal 2019 will go towards developing Soldier On’s rehabilitation facilities, which means your support this year will make a big difference for many years to come. Through these centres, service personnel and their families will have access to best practice education, training, employment placement and social connectedness programs as well as world leading physical recovery and rehabilitation programs. In addition to paying their ride fee, every participant is encouraged to fundraise using Everyday Hero. If you’re looking to donate, you can find a rider to support here.